Summer of 2019 is quickly approaching and before you hit the road this year, Heacock Classic wants to remind you that safe driving begins even before you leave the garage. 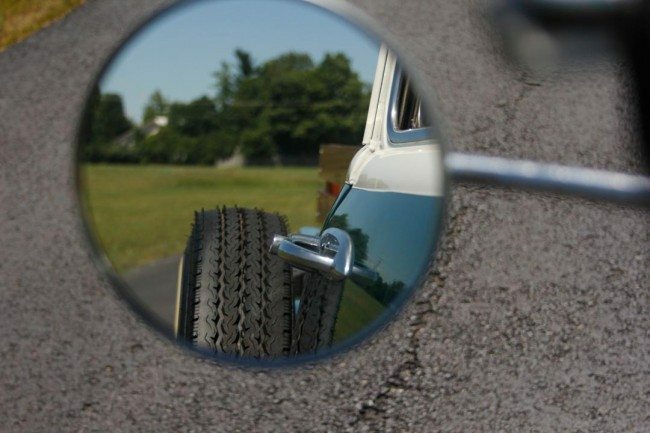 One of the most overlooked parts of any vehicle are the only things connecting your vehicle to the road: your tires. Your tires may be satisfactory when they’re brand new, but as tires age they might only be good for garage-queen duty or museum use. Just as rubber bands go bad with age, so do tires. They dry out and they crack, and when there are cracks, it means the integrity of the tire is compromised. Heat and sunlight accelerate the aging of tires, so if you’re in a warmer climate area or if your collector vehicle sees a lot of sunlight, your tires might be on the wrong end of the normal average lifespan. All of this is regardless of the tread depth, and regardless of the miles on the tires. Simply put, tires go bad over time, whether used or unused. 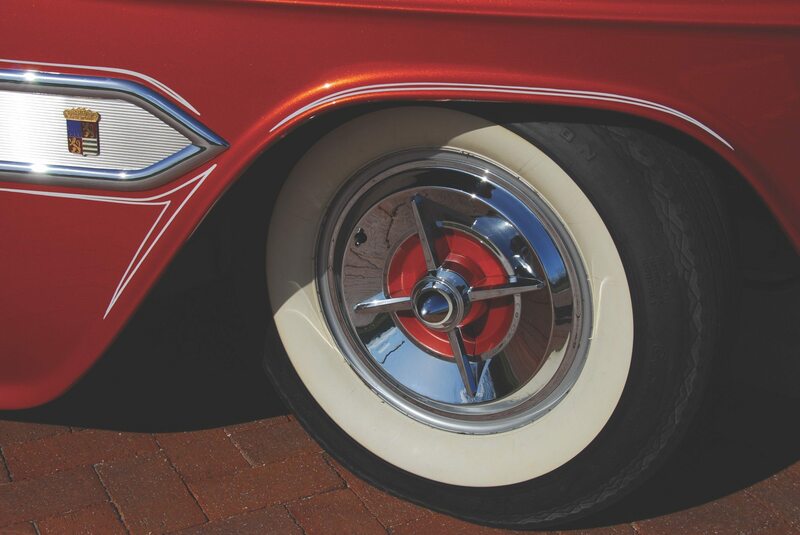 If you’re going to drive your collector vehicle, you should make sure that your tires are no more than 6 years old. If your tires are older than 5 years, make sure they’re inspected thoroughly for cracks or anything else that could cause them to fail. Tires that are more than 10 years old should not be driven on, other than just to move the vehicle on a driveway or into a garage or into a museum. Aged tires might be okay for driving slowly, but you should not drive at highway speeds, nor drive long distances. One of our insureds, who owns a beautiful 1970 Dodge Challenger R/T, found out that older tires can be a problem. He was driving just under highway speeds when the tread on one of the rear tires separated and began flapping and hitting the car’s bodywork. He pulled his car over and saw the damage caused by the failed tire. Although nobody was injured, there was damage to the quarter panel and there was a lot of paint damage. Once he got home, he called in the claim. He initially thought that his tires were less than 5 years old, but after checking his records he found that the tires were more than 8 years old. A close look at the tires showed lots of small cracks in the sidewalls and the tread areas. Luckily the damage was covered under his collector car insurance policy, but he had to miss one of the important car shows that he had been planning to attend during the several weeks he waited for the repairs to be completed. Try not to store tires in places where sunlight can reach, nor where its hot, since those conditions can cause tires to age more rapidly. If possible, store your tires in a cool dark place. Inspect the condition of your tires regularly. If the tires are not in great condition, you should consider replacing them. Replace tires that are old or are showing signs of age, such as cracks on the sidewalls or tread. This can help avoid costly and devastating accidents. Check inflation pressures regularly. Tires that are mounted on wheels should be properly inflated at all times, especially when they’re on a vehicle that’s going to be driven. Heacock Classic reminds you to stay safe on and off the roads!